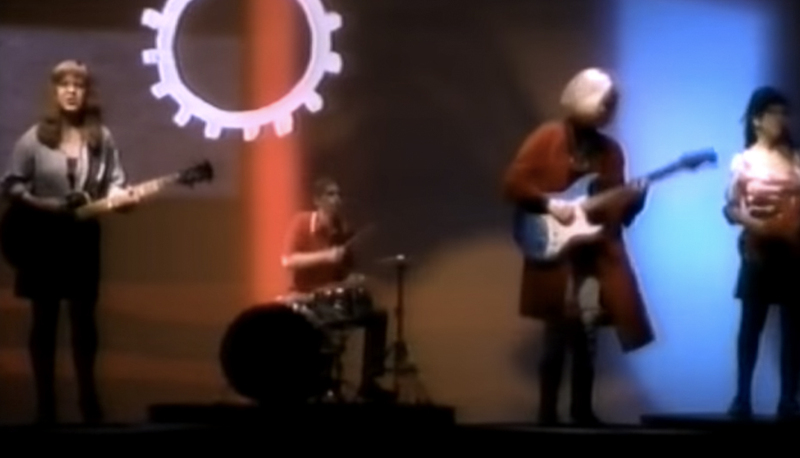 Based in Boston, Massachusetts, Throwing Muses were the first American act to sign to 4AD, pioneering a singular form of 'alternative rock' years before the term existed. 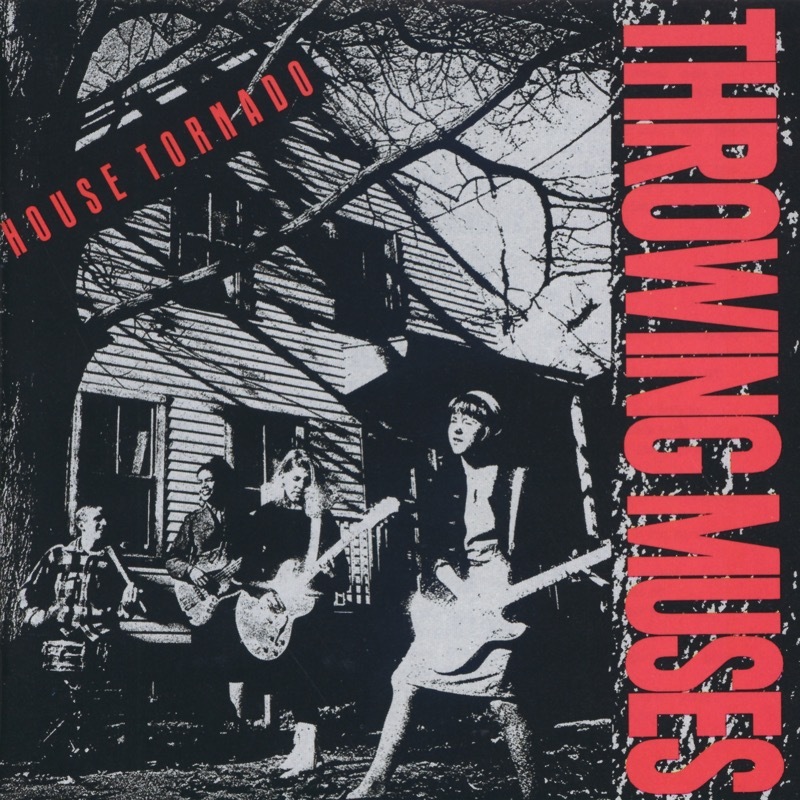 Based in Boston, Massachusetts, Throwing Muses were the first American act to sign to 4AD, pioneering a singular form of 'alternative rock' years before the term existed. 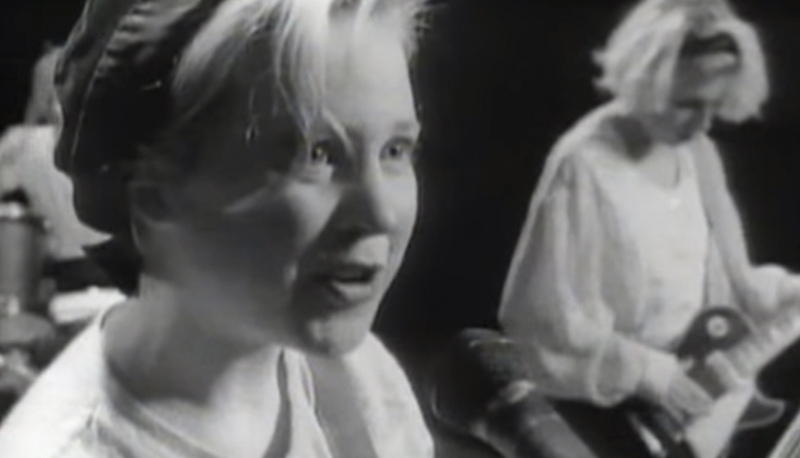 The band was formed in 1983 by step-sisters Kristin Hersh (vocals/guitar) and Tanya Donelly (guitar/vocals), who were both at high school at the time. 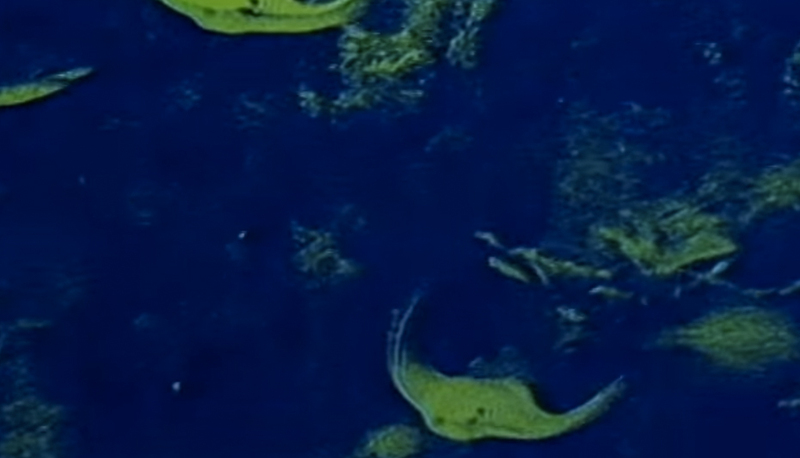 Initially called Kristin Hersh And The Muses, the line-up was completed by bassist Elaine Adamedes and drummer Becca Blumen, who eventually gave way to Leslie Langston and David Narcizo respectively. 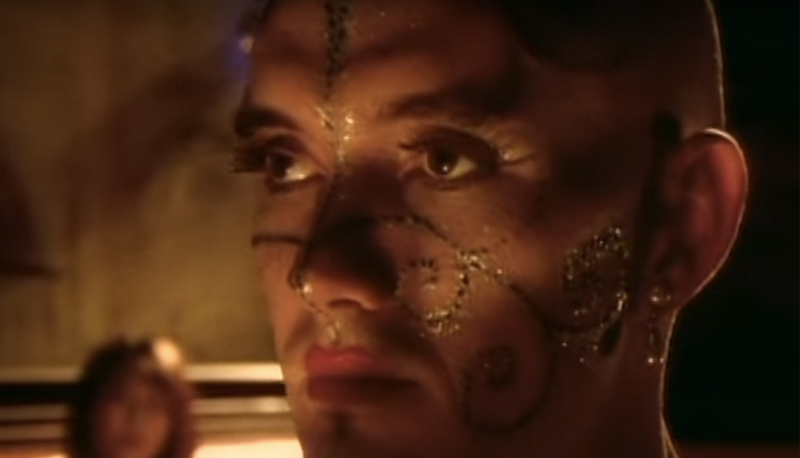 Having cut a series of demo tapes, notably The Doghouse Cassette, the quartet impressed Gary Smith of local studio Fort Apache, who pointed them in the direction of 4AD. 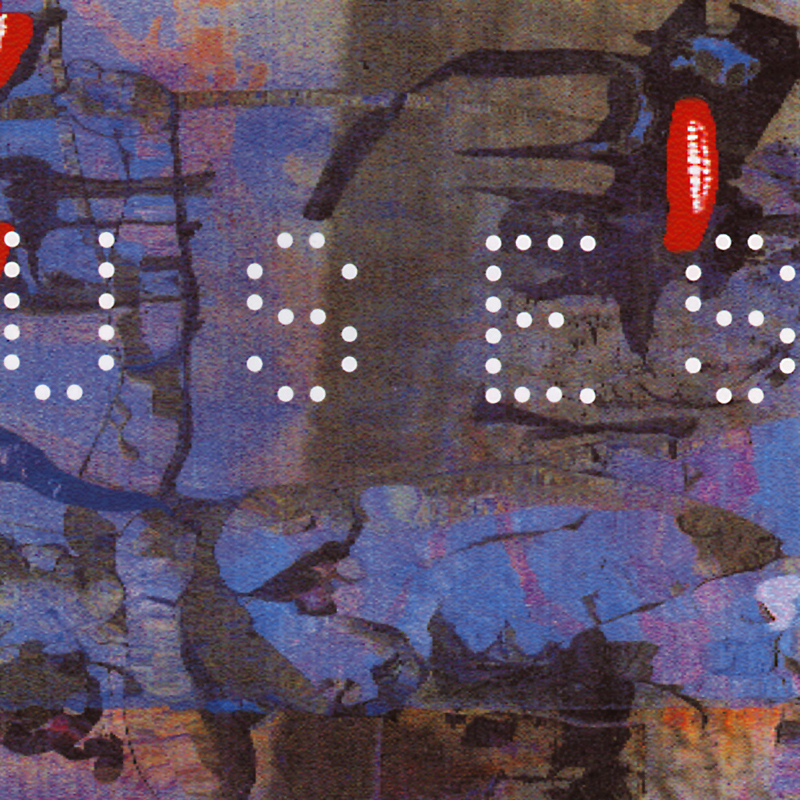 Produced by Gil Norton, the Muses' eponymous label debut arrived in September 1986. It conmprised nine Hersh originals and the beautifully surreal love song ‘Green’, penned by Tanya. 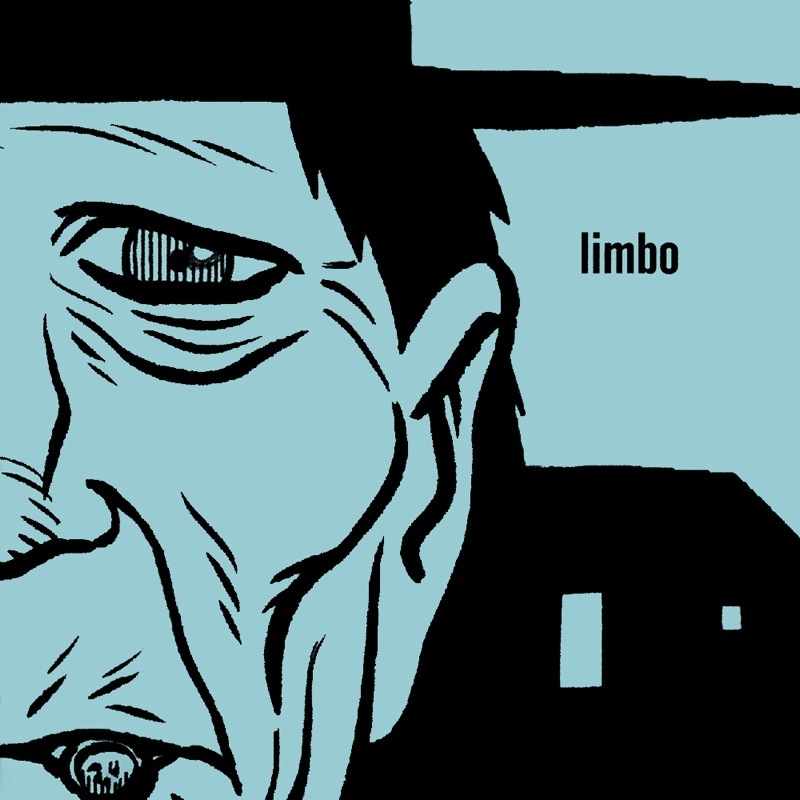 Arresting, unsettling and sometimes downright scary, Kristin's work was like nothing in the rock canon to that point, the result of a much-misunderstood bi-polar disorder which caused songs to 'force' themselves upon her. The young band's playing was extraordinary, joining the dots between elliptical post-punk, harmonious folk jangle and rockabilly thunder without ever settling into standard genre patterns. 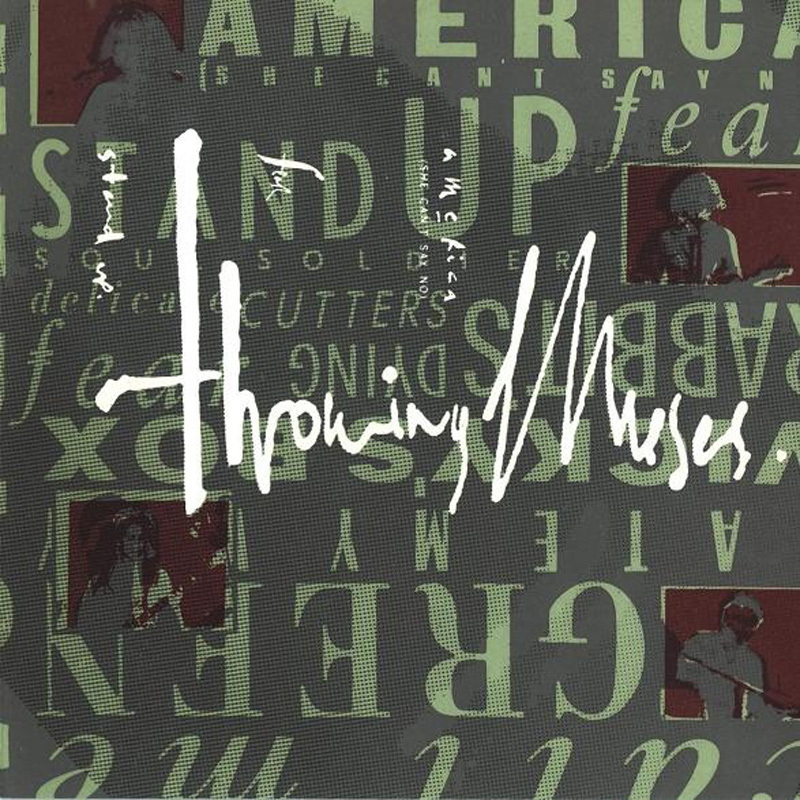 Throwing Muses won instant acclaim in the UK, their originality confirmed by two EPs, Chains Changed and The Fat Skier, in 1987. The following March saw the release of second album House Tornado, another breathtaking tapestry of mercurial Hersh music, this time produced by Gary Smith and featuring two Donelly numbers. 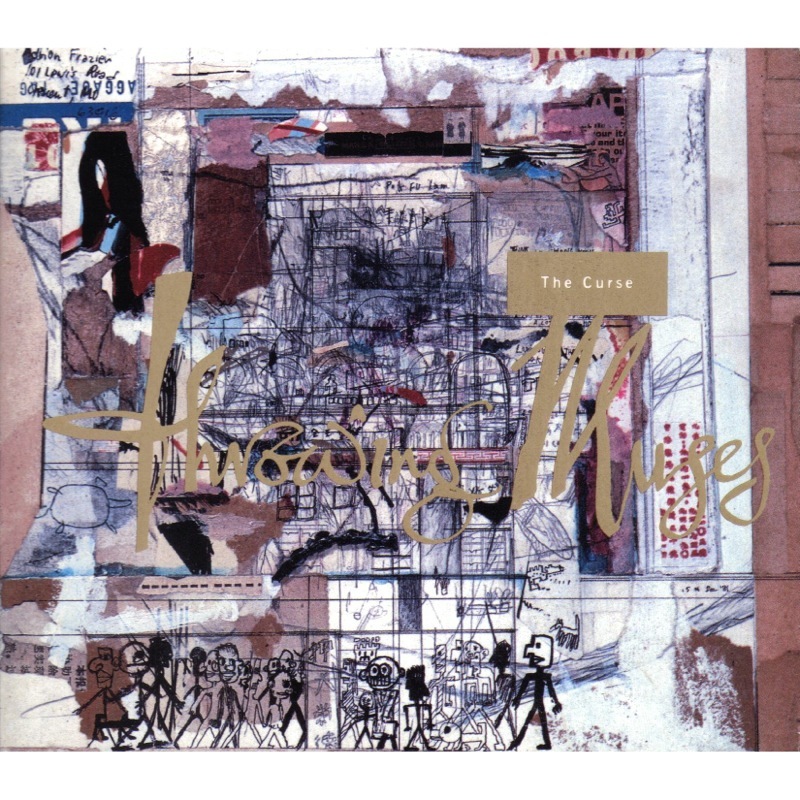 The record was accompanied by a memorable UK tour which saw the Muses supported by fellow Bostonians the Pixies. 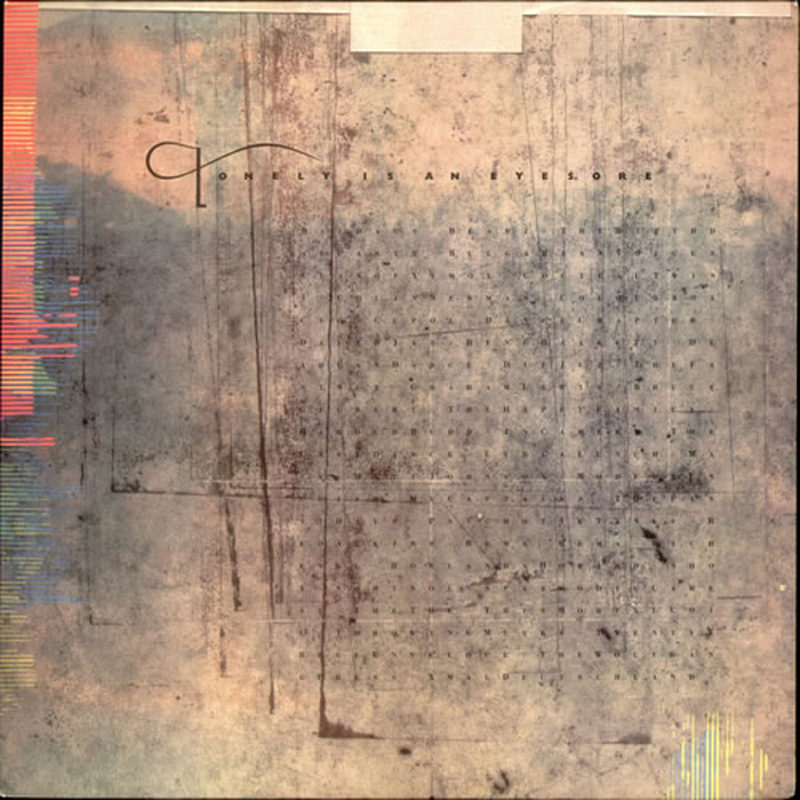 1990's Hunkpapa was issued in two different coloured sleeves and found Kristin experimenting with more conventional melodic structures, notably in the single ‘Dizzy’. 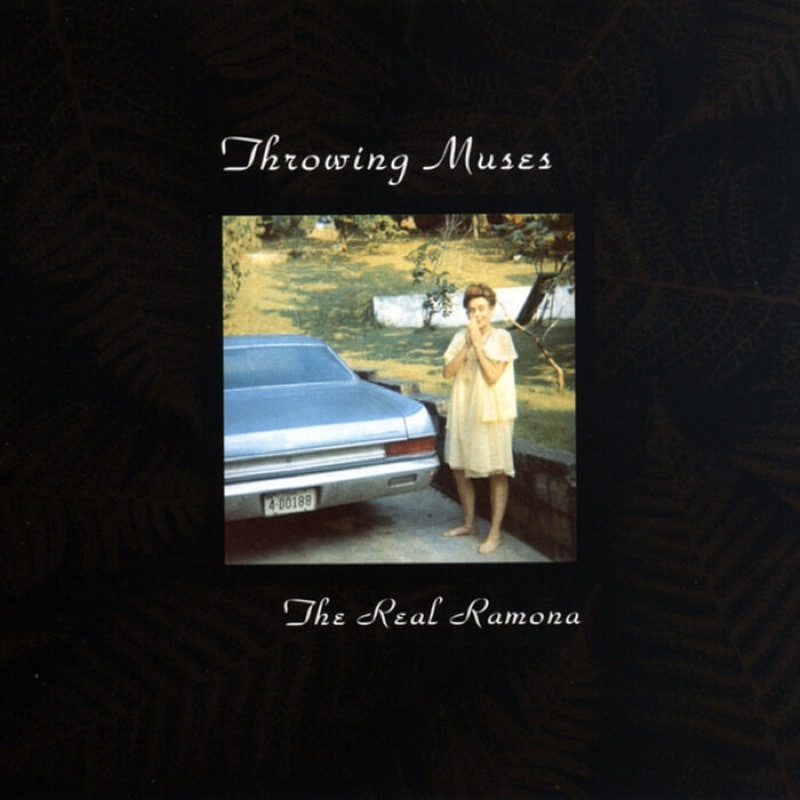 Throwing Muses' various styles meshed to thrilling effect on fourth album The Real Ramona, which was released in March 1991 and saw Fred Abong succeeding Leslie on bass. Tanya left the band a a year later, helping Kim Deal launch The Breeders before finding stardom with her own group Belly, who also briefly featured Fred. 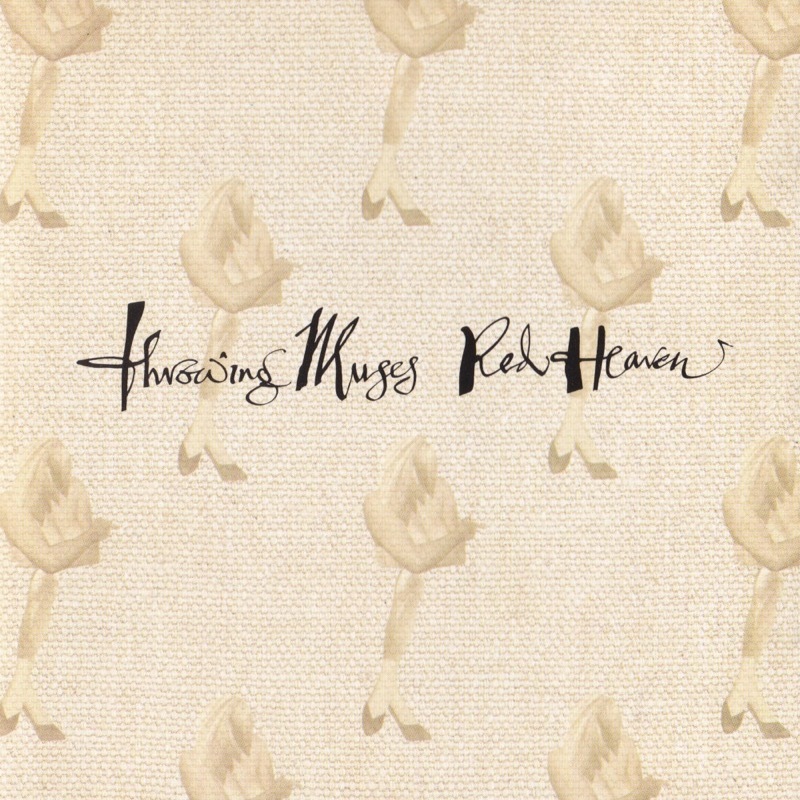 Throwing Muses continued as a three-piece, Kristin and David being temporarily rejoined by Leslie for 1992's Red Heaven, which included a duet (‘Dio’) with Hüsker Dü/Sugar frontman Bob Mould. 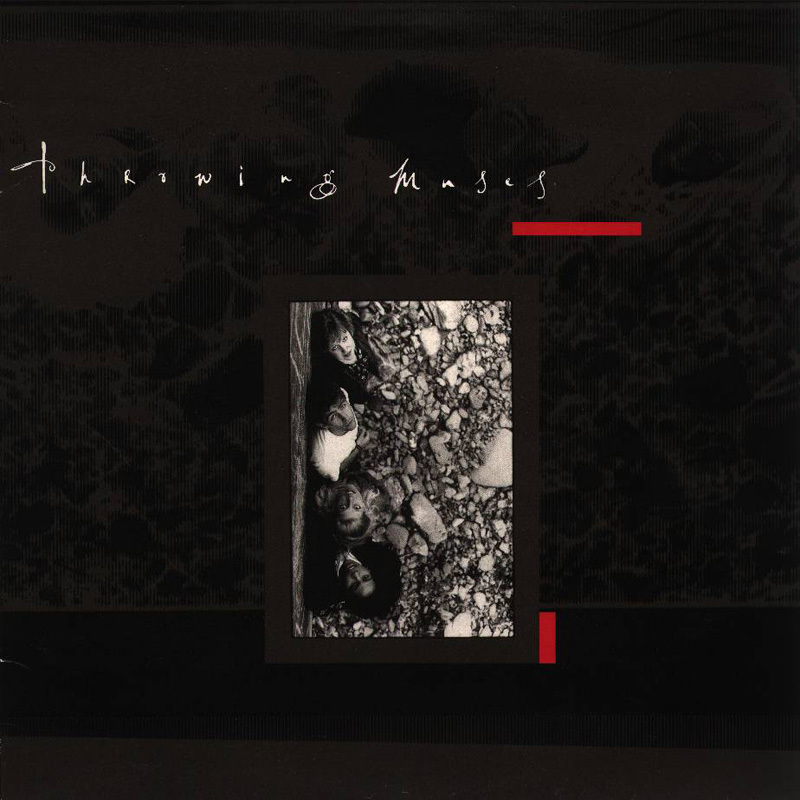 Throwing Muses returned in January '95 with their sixth album University and new bassist Bernard Georges, who also played on the following year's Limbo. 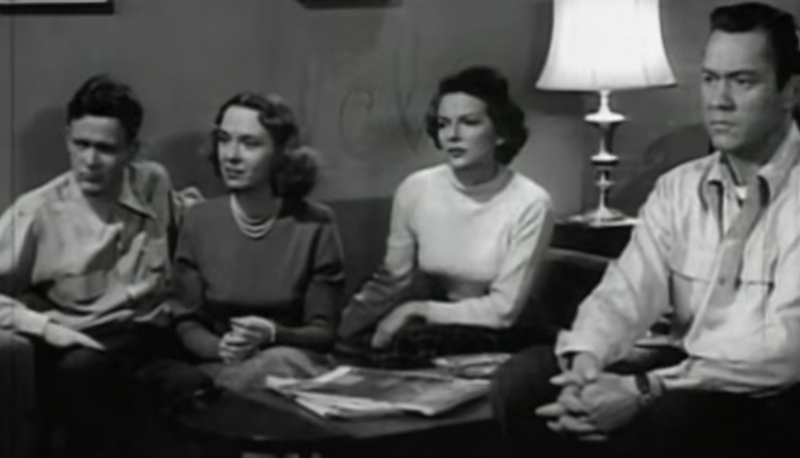 Both records were execellent, but critical acclaim was not matched by sales and the trio reluctantly disbanded in 1997, Kristin stating that her beloved group was no longer financially viable. 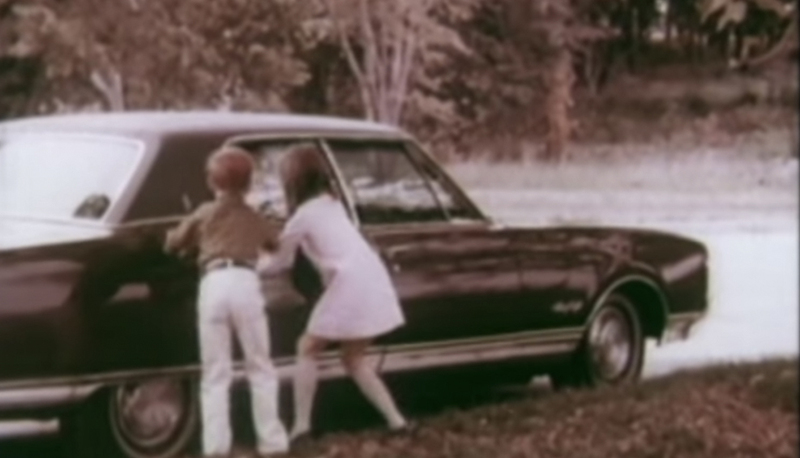 The following year saw the release of two solo records, Strange Angels and the limited edition, mail-order release Murder, Misery And Then Goodnight. 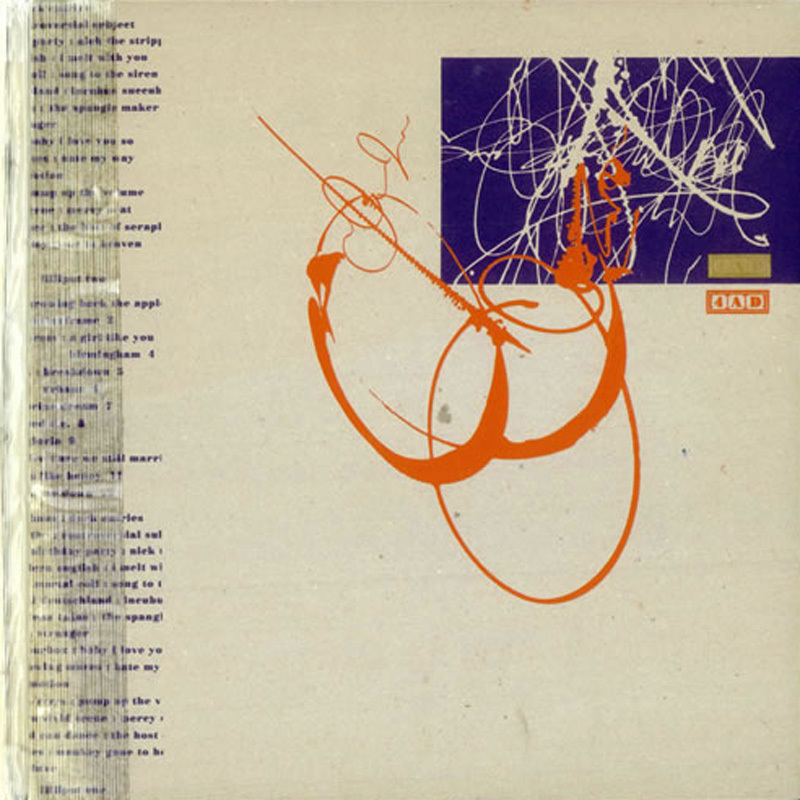 In August '98 came the two-disc In A Doghouse compilation, which brought together the band's debut album, the Chains Changed EP, The Doghouse Cassette demos and five brand new re-recordings of previously unheard, pre-4AD material. Kristin surprised her devoted fanbase in the new millenium by creating the 'Gut Pageant', a special event where the audience would travel to a venue to see the band play, as well as see a couple of Kristin's solo sets. This led to new Muses material and a thrillingly raucous self-titled album, issued in March 2003 in tandem with Kristin's sixth, wholly acoustic solo set The Grotto. Never one to rest on her laurels, she also formed the blistering power-trio 50 Foot Wave, with Bernard and drummer Rob Ahlers. 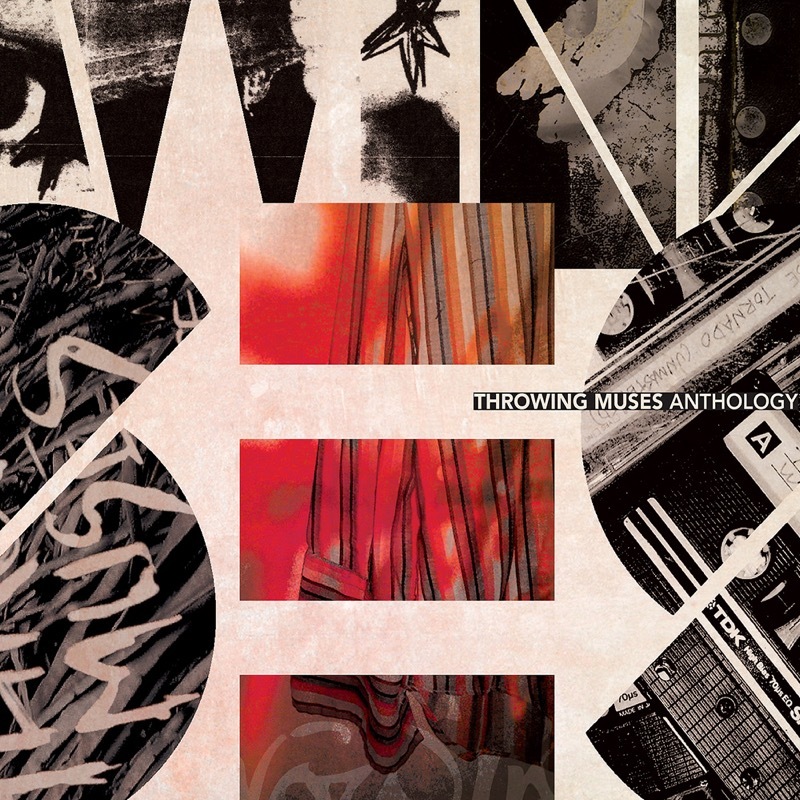 Throwing Muses Anthology Out Now. European Shows Forthcoming.